Thankful, Thrilled and Thinking Differently! The PieceWalk season is off to a great start, and we hope May 4, 2019, is on your calendar because there’s so many new and exciting things this year. First, we are expanding the PieceWalk to Tulsa . 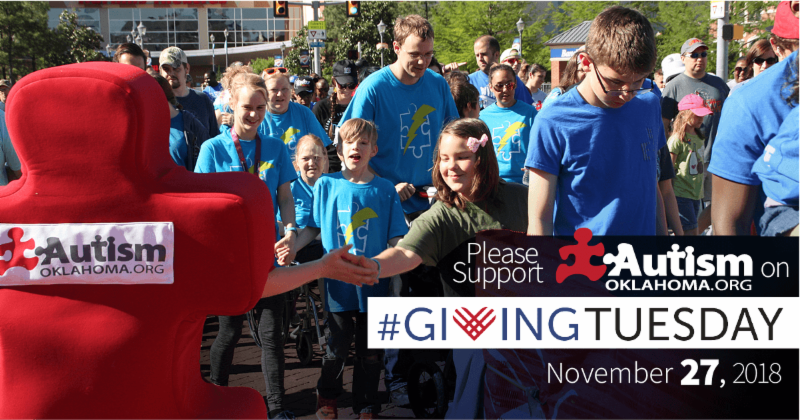 Second , while the PieceWalk is not all about raising money, in reality it is the funds from the PieceWalks that allow us to provide 86 free or nearly free programs to 4,500 children, adults and families touched by autism throughout Oklahoma. Our goal for both events combined is $350,000, and, the great news, is we have already raised over $50,000! Third , we have a completely redesigned website PieceWalk.org . The site was designed with you in mind and everything is easier to find and use. Check it out to register or register your team and explore all you want to know about the OKC and Tulsa PieceWalk. 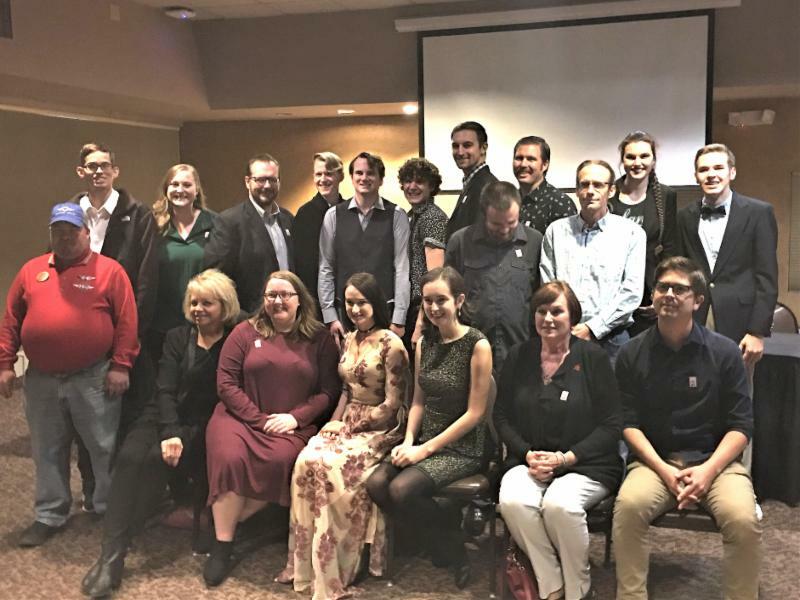 With the support of our partners at Remington Park and The Ireland Foundation , we recently debuted The Girl and The Green Sword to an enthusiastic audience. The film was written by, directed by, and stars Bruce Fry. 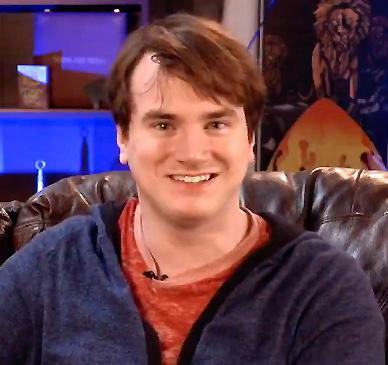 Bruce is a long-time participant of Invisible Layers Productions. This 30 minute, live-action film follows the story of Felix, a socially awkward young man who works for a popular website about “freaky” stuff. After his heartless boss gives him one week to find someone “freakier” than he is, he stumbles upon the also awkward Wendy. Although she seems strange, Wendy shows Felix who he is as person and as a friend. 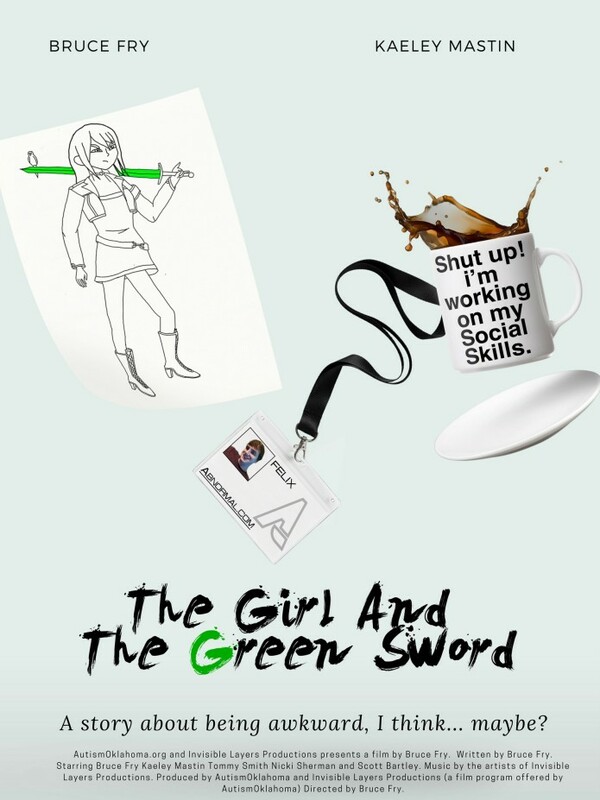 The Girl and The Green Sword will make its rounds on the film festival circuit over the next several months and then make its way to public. This year we are fundraising for our 13 free Parent Support Groups across Oklahoma. Donations keep our Parent and Social Groups free of charge! Facebook and PayPal are waiving their fees and matching up to a total of $7 million dollars in donations on Facebook. 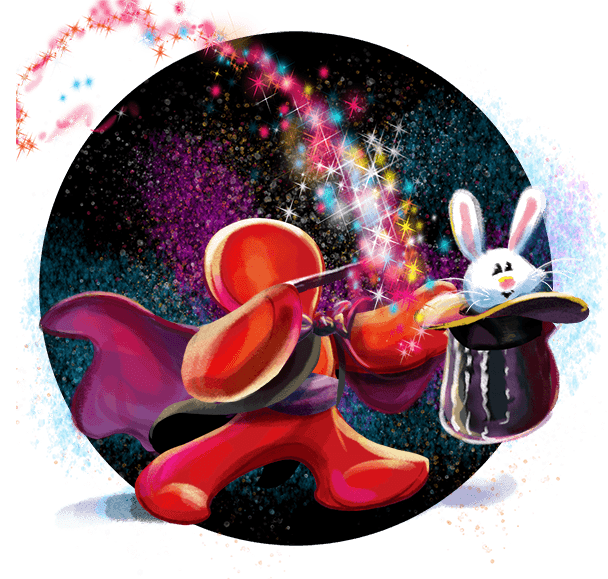 Your gift and impact can be doubled! Please make a donation or create a #GivingTuesday Facebook Fundraiser on Nov 27th help us reach our $7,000 goal! Lobster Fest Was A Huge Success! 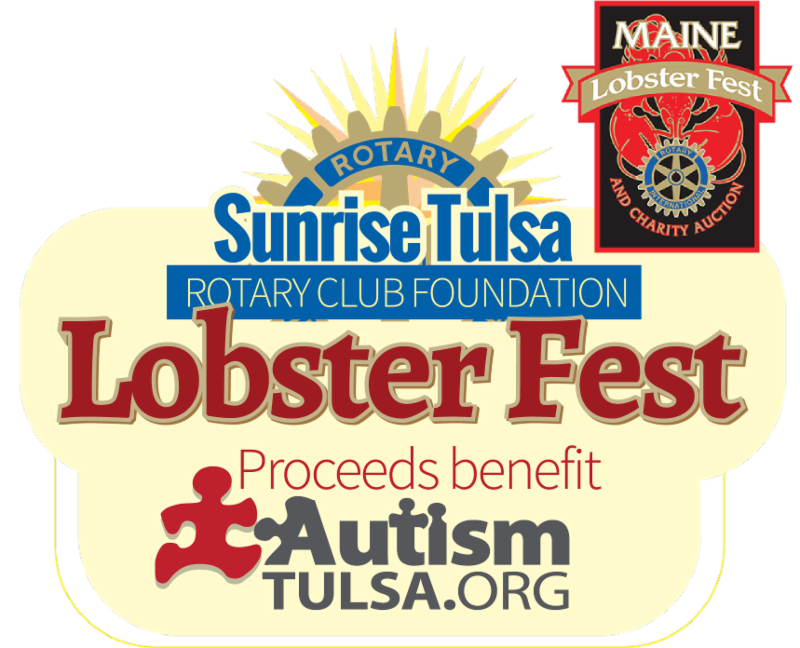 We are thrilled to be the beneficiary of proceeds from The Rotary Club of Tulsa Sunrise’s annual Lobster Fest Dinner and Auction. 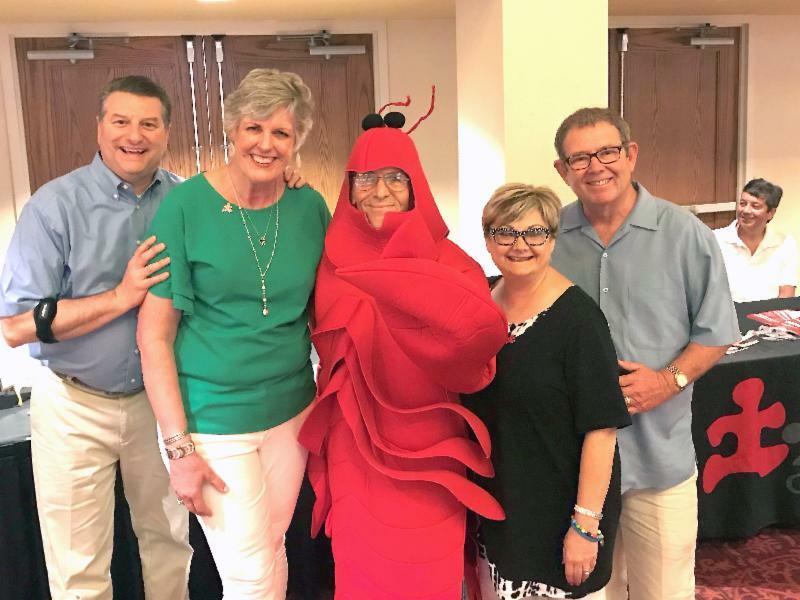 After exploring the unique and incredible silent auction items then enjoying a delicious lobster dinner, the live auction excitement wrapped up the night. 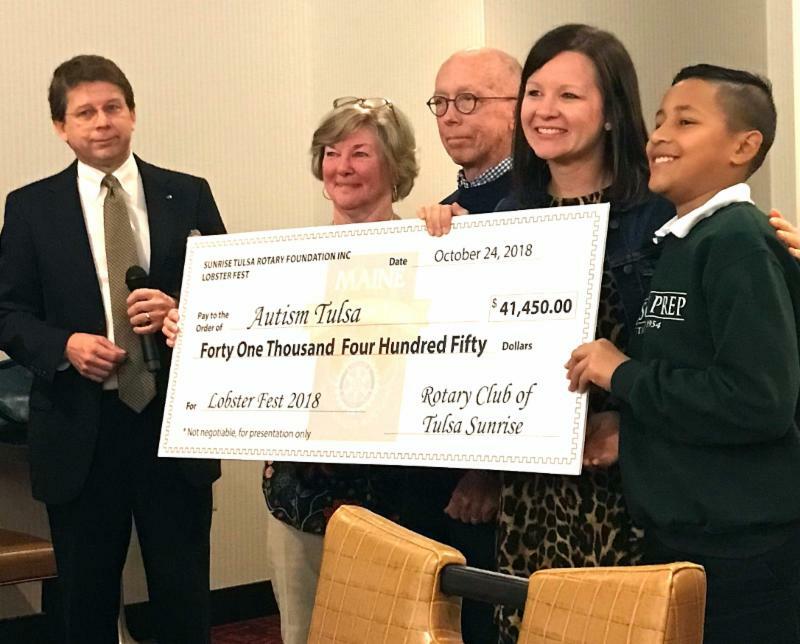 An incredible $41,450 was given to AutismOklahoma to support our Tulsa programs. Our groups and our incredible volunteers across the state have been hard at work planning fun meetings during this holiday season. 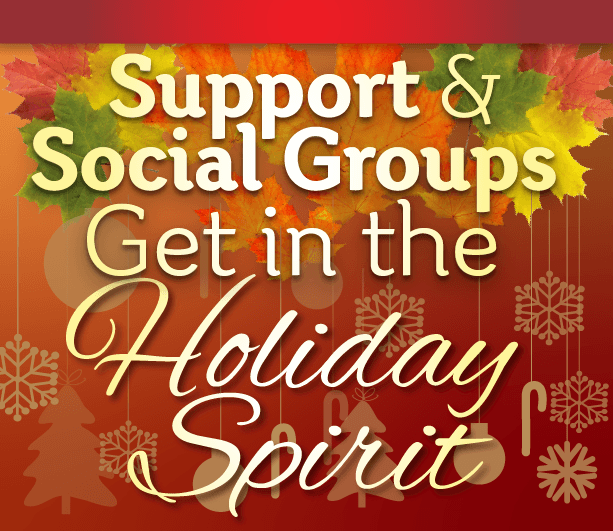 Make sure that attending your group is part of your family’s holiday plans! Check out all that our groups are up to!